Best towels on the planet. I'd sleep using them as a blanket if I could. Same as before. 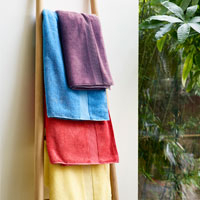 Good quality towels but colour not right. I am sure the towels are lovely, Christy products are top quality but I had to return them as the colour was not the same as in the photo on line. Gets loftier with every wash. Washed to see how they performed and stii feeling soft and thick. Lovely towels both of them, in use now, they have just had their first wash before use. Lovely thick soft flannel. Using one at the moment. Very Very happy with these super flannels. Colour just as advertised. Quality excellent and fluffy. Christy towels are the best. Soft and truly hygroscopic.Too many large tags. Truly hygroscopic,but tags too large. Lovely and soft although a little on the large side for me. Soft and absorbent. Lovely rich colour. The best towels I've ever purchased. Lovely and soft. The towels are of fantastic quality. They are soft and fluffy and very absorbent. Just what I had wanted and need!! A lovely towel, soft and fluffy and jujst the colour I had been looking for. Not the best quality I have had from a Christy towels but was looking for colour match. 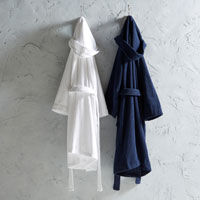 Great quality and good size, compliments the other towels in 'green tea' well. As good as always; consistent quality. You know what you're getting from Christy. 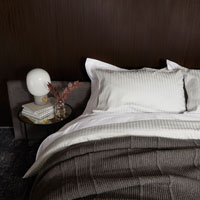 Excellent quality fabric, soft and absorbent. Colour is fast. Comment same as above. Would recommend product and service. Excellent quality product. Upon delivery, colour turned out to be slightly different from what was seen online. However, kept the items and am pleased with my purchase.